Starokostiantyniv [Старокостянтинів; Starokostjantyniv]. Map: IV-8. A city (2001 pop 35,206) on the Sluch River and a raion center in Khmelnytskyi oblast. 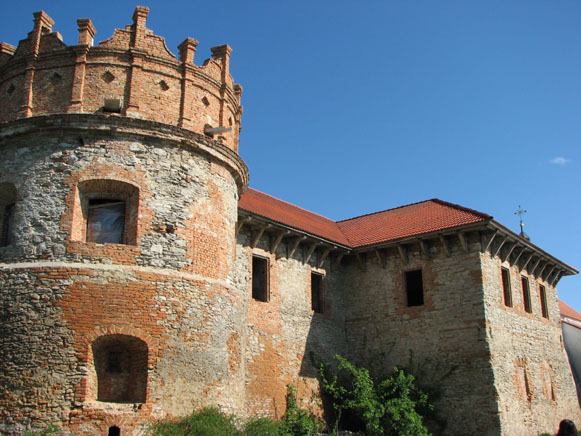 It was founded in the 1560s by Prince Kostiantyn Vasyl Ostrozky, who fortified Kolyshchentsi village and raised it to the status of a city with the rights of Magdeburg law. 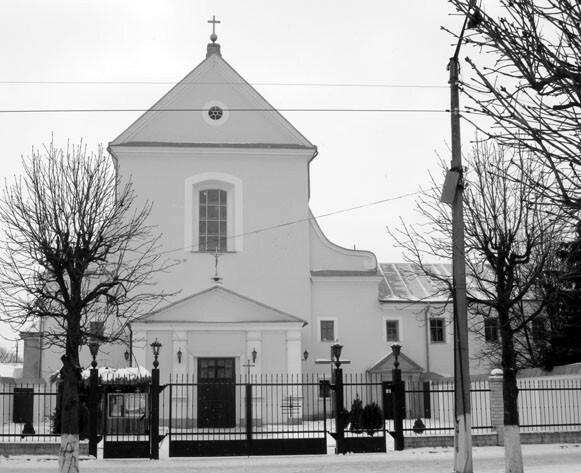 Until the beginning of the 17th century the town was known as Kostiantyniv or Kostiantynivka. 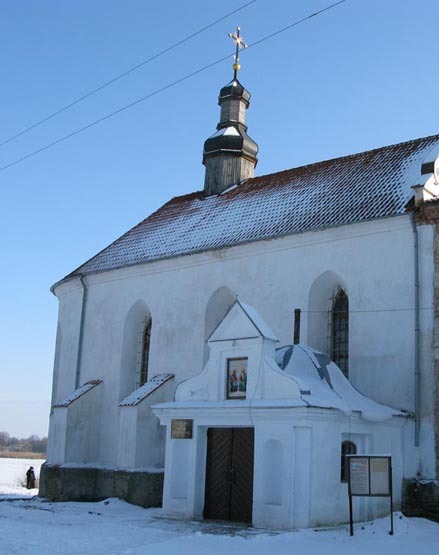 In the 16th and 17th centuries it was a major center of Socinianism in Volhynia. 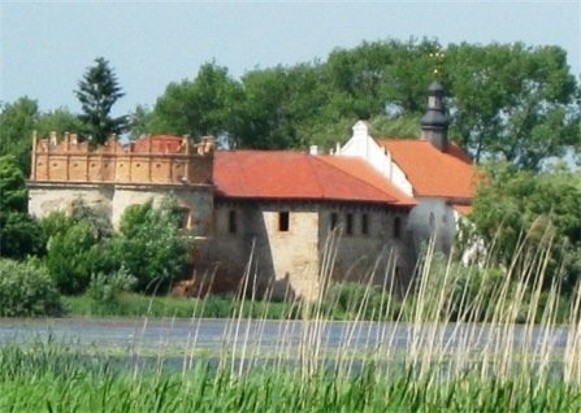 Many battles between Cossack and Polish armies, especially during Bohdan Khmelnytsky's rule, were fought in the vicinity of Starokostiantyniv. After the partition of Poland in 1793, the town was annexed by Russia. In the 19th century it was a county center of Volhynia gubernia and a manufacturer of tobacco products, oil, soap, beer, bricks, and potash. 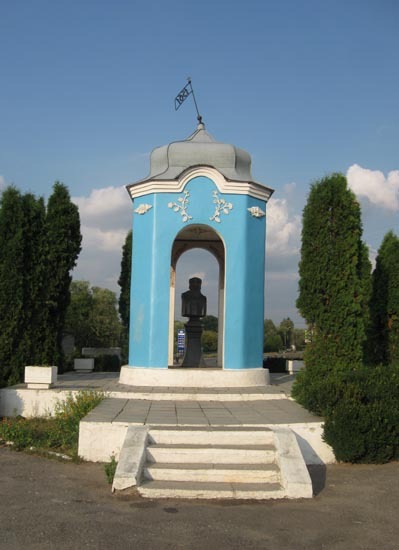 By 1911 its population was about 20,000, including 11,800 Jews, 7,200 Ukrainians, and 1,200 Poles. During the Ukrainian-Soviet War, 1917–21, the Ukrainian Galician Army fought the Red Army near the town (13–14 August 1919), and later that year the Army of the Ukrainian National Republic broke through the Bolshevik front there to launch its First Winter Campaign. Today the city's main industries are food processing, machine building, and metalworking. 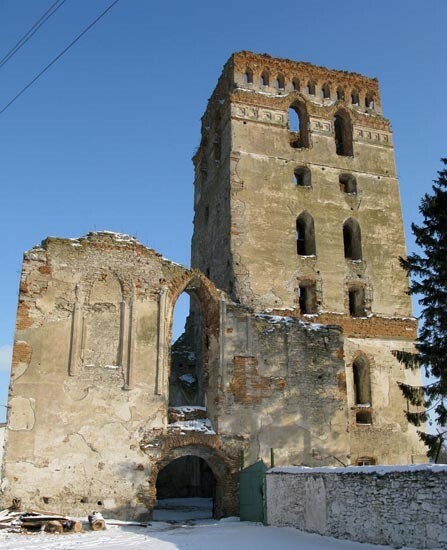 Its architectural monuments include the remains of the old fortress (1571) and a 16th-century Trinity Church.